As the years go by memories from the past remerge with new lessons, lessons learned years ago but submerged in the unconscious mind, waiting to be awakened by the right circumstances. It was the late 1980s, graduate school, finance, economics, international business. I was a young man dreaming of a career in the financial sector. I already had a job on Wall Street. New York City, none of the classes were easy; Econometrics, Statistics, Investments, Accounting. So much fun. And then there was Professor Vora. If the other classes had appeared challenging Prof Vora gave a new meaning to the word. I can picture him standing in front of the class at the start of the first lesson. There will be the lecture, there will be the homework, there will be the reading assignments. The lecture will cover different material than the text book. You are all graduate students, I do not need to explain to you the contents of the text book, you should figure that out on your own. The home work will be different than the textbook and the exam will be based neither on the homework, the lecture or the text book. It will be different. You will have to figure all this out on your own. I thought this was the usual first lecture rhetoric, the scare tactics used by most professors on the first day of class to let you know this is going to be a serious class. I did not realize how serious he was. I would never forget Prof. Vora. The class was indeed challenging but I am used to challenges. I thrive on challenges. However when the first exam took place I was in for a discomforting surprise, nothing had prepared me for this. It was, as he had warned us, something totally different. We had to think, in today's terms, outside the box. The answers were not to be found in the lecture notes, nor in the homework, nor in the textbook. The terms were familiar but the applications would require some original thinking. The truth is I was shaken to my core. Half way through the two hour exam my sheet of paper remained entirely blank. At the time my concern was passing the test, maintaining my grade point average and earning my graduate degree in Finance. Looking back so many years later none of that matters anymore. In fact I have no recollection what my grades were in college. But now I realize there was a great lesson, for life and Krav Maga. It is a lesson that most have still not learned. We go through life "learning", or at least we think we are learning. The fact is we maintain only a fraction of what we have learned, at most. The truth is most of our educational time is a waste of time. Is any learning really taking place? Let's go back even a few years earlier. UCLA, a course of political philosophy, Prof. Campbell. Yes, after all these years I remember his name and I remember his course while I have forgotten all the forgettable professors and all the useless courses. Prof. Campbell challenged us. He told us there would be no homework, no exams and he would not take attendance. He told us it did not matter to him if we showed up for class or not. "You need me, I don't need you." He insulted us, he mocked our beliefs, ahh...the 1980's. The good old days. We studied John Locke, Jean-Jacques Rousseau, John Stuart Mill, Max Weber, Thomas Hobbs and Georg Hegel. He told us that years from now we would not remember anything we learned in college, (how true) but the one thing he hoped to give us was the ability to think for ourselves. (again, in today's terms..out of the box). I think of these two professors and I realize that I only understood their message years, decades, after the lessons took place. 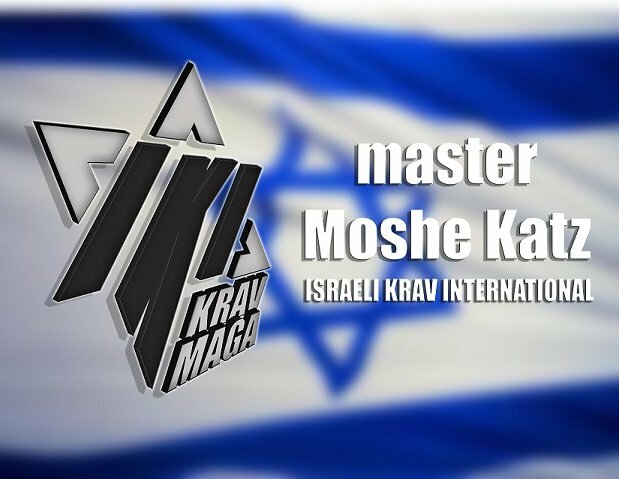 Their wisdom is with me until this day and is part of our Krav Maga way of thinking. There is no way to memorize thousands of techniques. There is no way to access your data base of techniques in "real time". The vast majority of what you will learn in any martial class of is of no value to real world self defense. Yes, it is sad. Just as sad as your worthless college diploma. Prof Vora made us feel like losers, he humbled us. The day after the first exam I spoke to my friend and supervisor Mike Ryan, at Paine Webber. He said, Good Morning Moshe, how are you doing? I said, Mike, when you were in graduate school where there ever times when you felt you just did not have it, you just were not good enough, you were never going to graduate? He replied, "after every exam". Prof Campbell insulted us, was demeaning, made fun of our belief system, and for this I am grateful. Of all the courses I took in college his is one of the very few that had a lasting impact. He challenged me to think. And this my friends, has made all the difference.